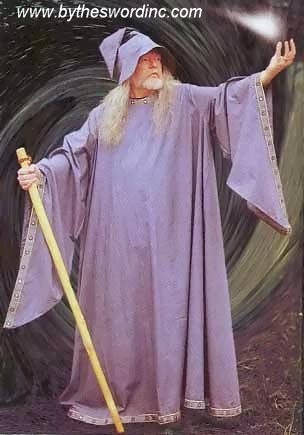 Finally, Wizards! 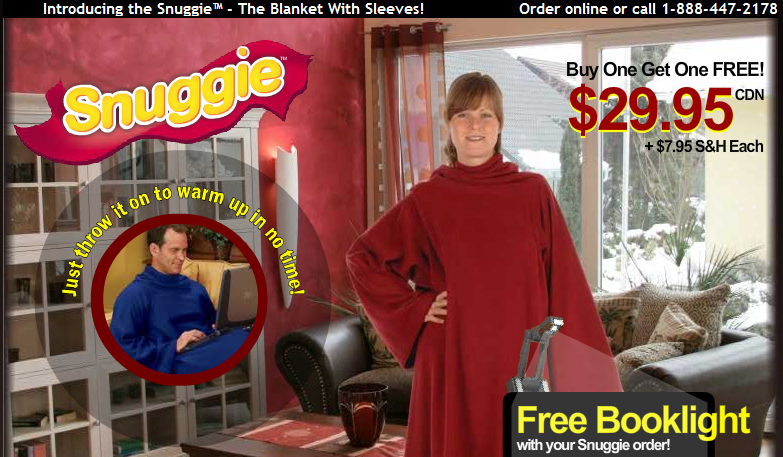 A convenient way to keep warm whilst leveling World of Warcraft, the SNUGGIE! Why even leave your home? Seriously, please stay in your home. Don’t leave home. It’s a harsh cold world out there, filled with people who like to leave their homes, who needs that? Stay home. ….wouldn’t be taking online tests on the internet. You are currently browsing the Jasen Fredrickson blog archives for June, 2009.